The Duke of Edinburgh’s (DofE) Award is an internationally recognised accreditation scheme designed to promote and reward personal and social development in young people between the ages of 14 and 25. It is for everyone who likes a challenge. The DofE mission is simple: ‘to inspire, guide and support young people in their self-development, and recognise their achievements’. As the Award Scheme’s aims complement those of the VCC, many VCC activities will qualify individual cadets and junior adult staff for elements of the Awards. The Award Scheme is voluntary and participants follow their chosen activities at their own pace with guidance from someone knowledgeable in each subject. Minimum standards of achievement are laid down and when these are met participants qualify for an Award. The DofE Award Scheme consists of three Awards; Bronze, Silver and Gold. Volunteering: Get involved providing services to individuals or the community and make a difference to other people’s lives. Physical: Get active and improve your skills and fitness in sport, dance or other physical activities – it’s your choice. Skills: Find new interests and get new talents (or perfect existing ones), with increased practical and social skills. A list of Programme Ideas can be found in the Useful Links at the bottom of this page. Bronze: 14 years (note. Year 9 students aged 13 can commence the award. See School_Ages_Flyer for more details. All qualifying activities must be completed by a participant’s 25th birthday. 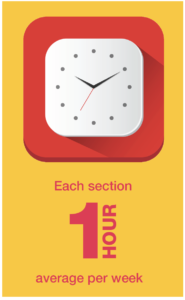 As a rule of thumb, participants should aim to spend an average of one hour on each Section per week. 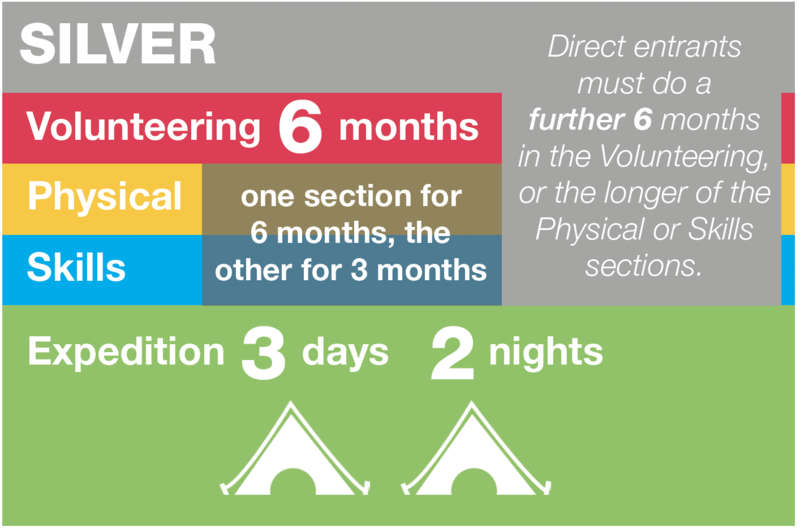 Cadets will be required to have completed Phase 2 training and be up to date with the payment of monthly Subs prior to being able to take part in the DofE Award Scheme through the VCC. Adult instructors must have completed their probationary time and have served for at least 12 months, which can include previous time spent as a cadet. DofE Award Scheme certificates and badges will be presented to individual cadets at unit parades. Successful cadets will also be presented with DofE badges which can be worn on both Blues and MTP uniforms to recognise their individual achievement. It’s not a walk in the park; you’ll get your DofE Award through persistence and commitment – but as a Royal Marines Cadet or Royal Naval Cadet you’ll already know all about that. Over time you’ll develop personally and welcome each new challenge. 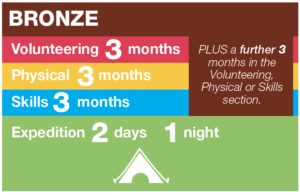 An individual who has successfully completed their Bronze, Silver or Gold DofE Award has had to demonstrate motivation, self-reliance, commitment and determination against an internationally recognised standard. At the end of it all you’ll have the world’s leading achievement award for young people under your belt, recognised by colleges, universities and employers alike. But there’s one person who’ll truly appreciate that achievement the most – you! VCC DofE Application Form: DofE Award enrolment form. VCC DofE Kit Request Form: DofE Candidate Kit Request(1).